Jess Brandt is a Media Studies major specializing in Journalism. She is from the wholesome town of Folsom located in beautiful Northern California. 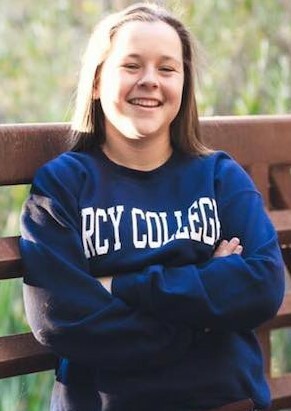 She is a member of the Mercy College Women's soccer team and loves the Chicago Cubs. She writes the column a column titled The Joke's On Jess.